Rides are max of 4 hours at a pace of about 15-18 km/hr, with a stop for coffee during or after the ride. 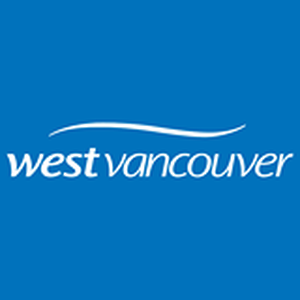 Parks and recreation services touch the lives of so many in West Vancouver. All ages of people walk, cycle, swim and run in our parks. Need help with reading, writing or math? Sign up now for music lessons and receive 1 free lesson - A $69 value!